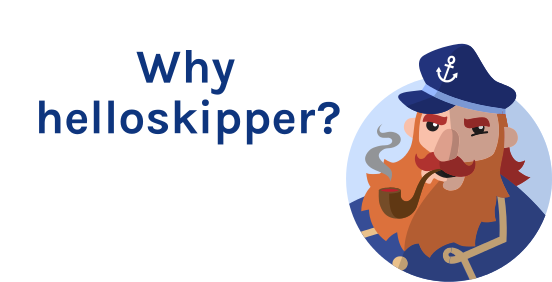 "This app is ideal for the licensed skippers"
"Super application! 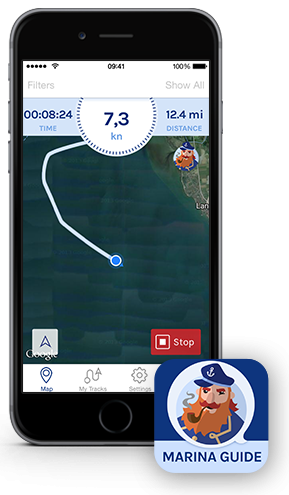 Lets me have all the information I need when I go sailing"
"It is perfect app to explore new sailing territories!" 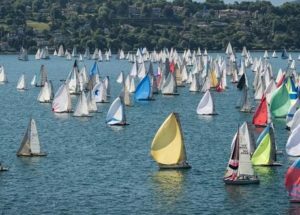 Track your speed and distance while boating and save your tracks. 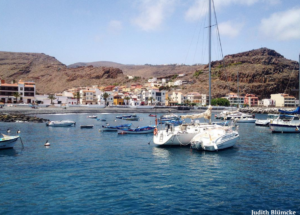 Check out the ports and the weather with the help of live pictures! Share your outings on Facebook! 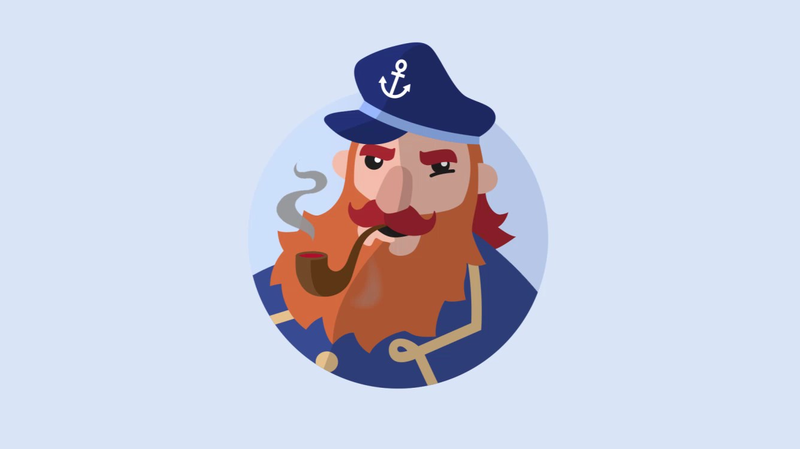 Download our apps from the below links and enjoy HelloSkipper app. 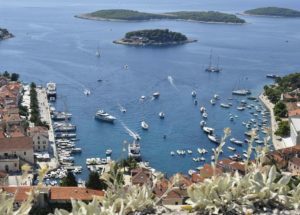 Find all the infos you need about the different ports, wheather forecast, safety infos and much more. You can also track your outings and then share it on Facebook. Helloskipper marina guide is a great complement to existing chart plotter and marine navigational apps for sailing and boating. 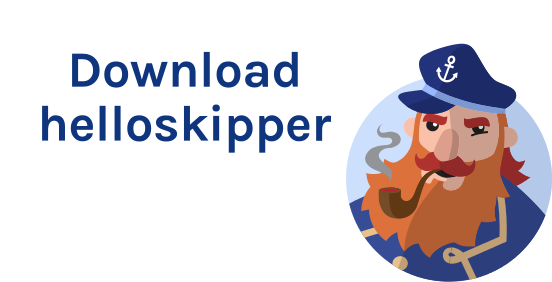 Our skipper guide app is the modern digital form of paper based harbor guides** that all sailors love. 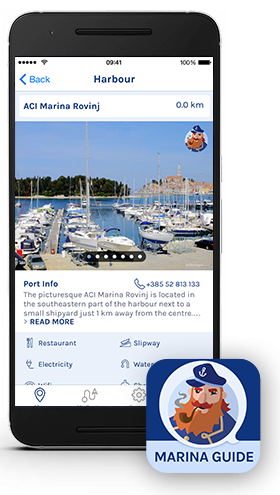 It provides detailed marina info on top of the great functions that apps like Navionics Boating, Transas iSailor, Imray and other apps* provide. We like all these apps and we believe our boating app is another great way to enhance your sailing experience. * other great apps: MaxSea, iNavX with NoAA charts, , OpenSeamap, Imray, BoatBeacon, Yacht Navigator, Navily, Boatdriver, Sepal, Yachting Weather and SeNav provide. I agree to receive a newsletter from this site.